The Premier Division of the CPL is comprised of the top teams, coaches, and players in Colorado. Most teams train multiple times per week. Many of our coaches have US Soccer ‘A’ or UEFA coaching licenses. Many of our players have played professionally or in college. Six of our teams played in the US Open Cup in 2016. Our member teams provide advanced coaching, a competitive atmosphere and a level of play that is perfect for the developing college player or those with aspirations to be professionals in the US and Europe. CPL has the best teams, coaches, and players in Colorado. 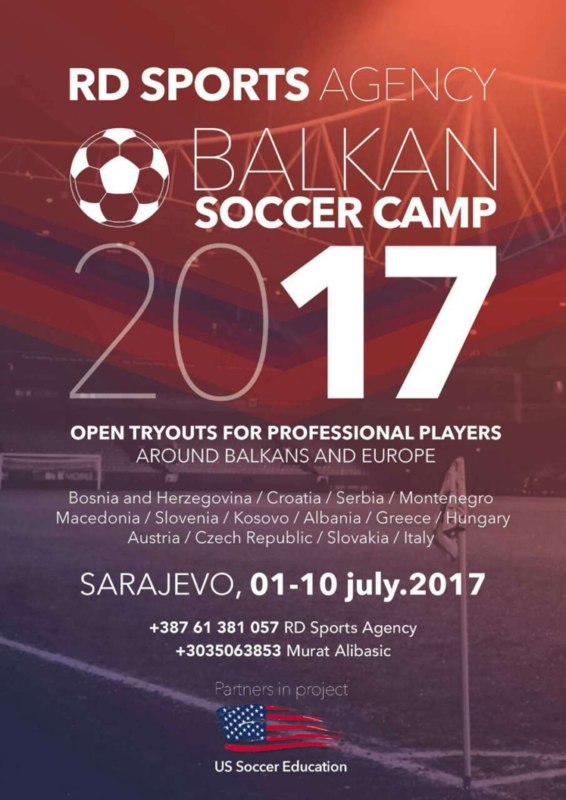 This Camp is for players looking to be seen by European clubs. Click on the picture to sign up.